← “Couple Time”? Our children are young and need us! 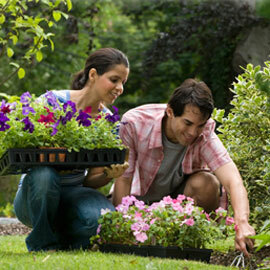 Do you and your loved one enjoy or have a strong interest in gardening. It can be a rewarding COUPLE hobby to develop and the fruits (or vegetables or flowers) of your labor can be great. The time spent together collaborating and creating something of beauty or meaning can be well worth the effort. 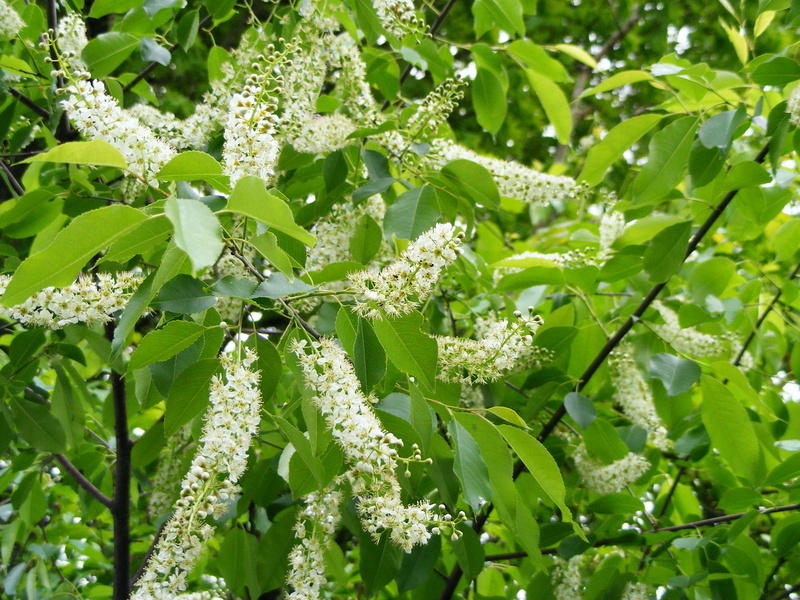 FREE one gallon, white “Profusion” Butterfly Bushes to the first 400 visitors. Come enjoy this time as a couple enjoying the gardens and the special celebration. And if you cannot come this weekend go and enjoy it in the summer, fall or spring!